"I�m not going to lie, the climb was easy for about the first 20 minutes, but my legs quickly started to cry out, �Why are you doing this to me? !� I tried to appease them but guzzling bottles of Pocari Sweat and taking multiple breaks, but my legs were shaky by the time we reached the top. Exhausted but not defeated, I took shelter in a little wooden shack at the sunrise point and waited for the first rays of sun to shine in the horizon. A little glimpse of orange appeared, and then the sky was slowly painted yellow, pink, and lavender." 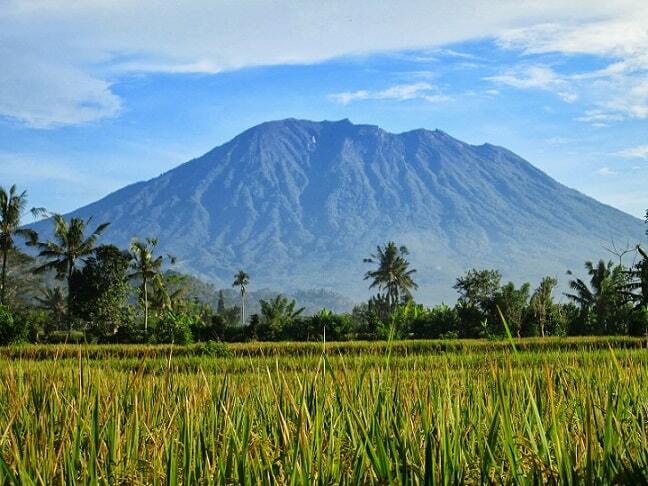 The volcano Gunung Agung is with its 3142 meters the highest mountain in Bali. 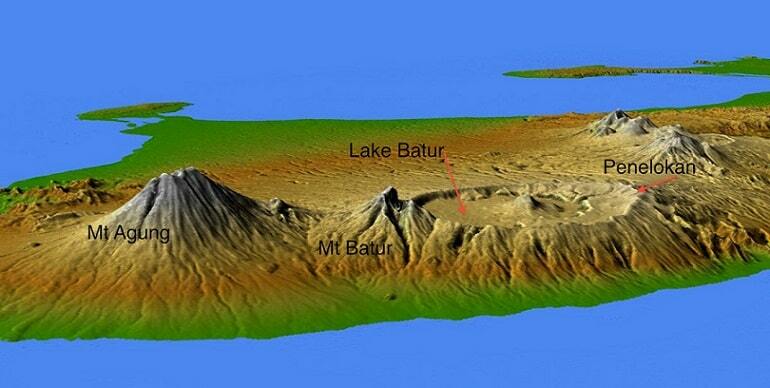 Dutch called the mountain in the colonial times the Peak of Bali. Agung is located in the east of Bali, not far from the great temple Pura Besakih, which lies on the slope of the mountain. The foot of the mountain ranges in the northeast out to sea, and in the southeast are a few small, extinct volcanoes. A small valley separates the adjacent Agung from the volcano Gunung Batur. The lower slopes of the mountain are very wooded and agriculture takes place up to a height of about a thousand feet. Wherever you will be on Bali, you will the Gunung Agung if there are not too many clouds hanging around. The last eruption dates back to 1963 in which some 2,000 people were killed and villages were wiped out. Nowadays, the volcano no longer active so it is possible to climb the mountain. It is advisable to climb the volcano under supervision of a guide. Not every guide dares to climb the Gunung Agung more than halfway, because he's afraid of the "mountain spirits". Agung is is the holiest mountain on Bali, similar to the Greek Mount Olympus. The population of the island Agung sees te maintain as the "navel of the world", the geographical and religious center of the world. They sleep with their heads toward the Agung, and many believe that the gods made to look from the mountain to the lives of people downstairs. Because the Gunung Agung is seen as the residence of the gods eruptions are seen as a sign of their displeasure. But the eruptions make the surrounding land fertile, and the rivers that spring from the Agung irrigate the rice fields. A major eruption in 1350 made the land around Besakih fertile and made sure that the rice yield was large enough to provide the needs of the temple complex for many years. Today, the black slopes of the Agung are covered again with fields and gardens. However, the mountain remains active. Sometimes the large deep crater emits more smoke and ashes, and volcanologists watch the geological activity closely. Agung is best climbed in the period from July to October. The climb is quite heavy, long and dangerous. 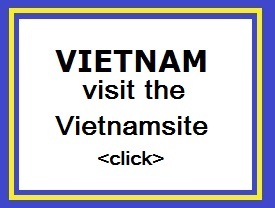 Hiring a guide is therefore strongly recommended. On the whole, there are three routes used to climb the mountain: one from the south, a second from the east and one from the west last. The latter is most commonly used, because they start at Pura Besakih. It is important to take water with you. The only source of water along the route is actually holy water and must therefore not be drunk. Since the climb is mostly about a surface of loose earth and rock also the choice of the right shoes is important. 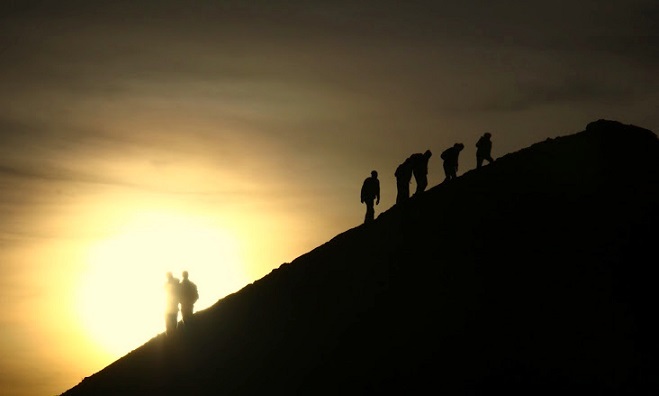 You can best climb the Gunung Agung in the early morning, when the air is still clear. One can fully enjoy the views during the climb and at the top. In clear weather it is possible to see the top of the Gunung Rinjani of the neighbouring island of Lombok. Both mountains are often hidden by the clouds. Think carefully before you start to climb. The climb is very heavy, dangerous, depending on your pace. It takes three to six hours to reach the top of the volcano. So take plenty of water and wear appropriate walking shoes.